Contact Us - James A. Gustino, P.A. To best utilize the time of all concerned, interested parties are encouraged to direct requests for information concerning the legal merits of a potential litigation matter, the firm's services and fees, the scheduling of appointments, or any other subject directly to Mr. Gustino c/o his primary email address: jgustino@gustinolaw.com for a prompt response. Please do not convey any confidential information in your initial inquiry, as it is possible that the firm may represent a party against whom you have a legal grievance, and it is critical that no conflict of interest exist before any confidential information is shared. Please also appreciate that an attorney-client relationship with the firm only begins when the parties have agreed in writing to the specific scope and terms of the representation. 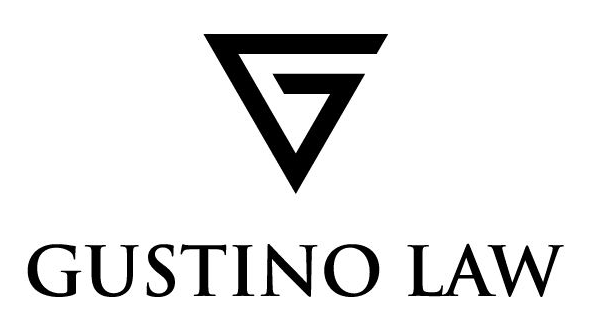 For the convenience of his clients, Mr. Gustino offers evening and weekend appointments (when available), and client references are cheerfully furnished to prospective clients upon request. You may also use the convenient form below to obtain further information about Mr. Gustino, or a complimentary preliminary review of your case.